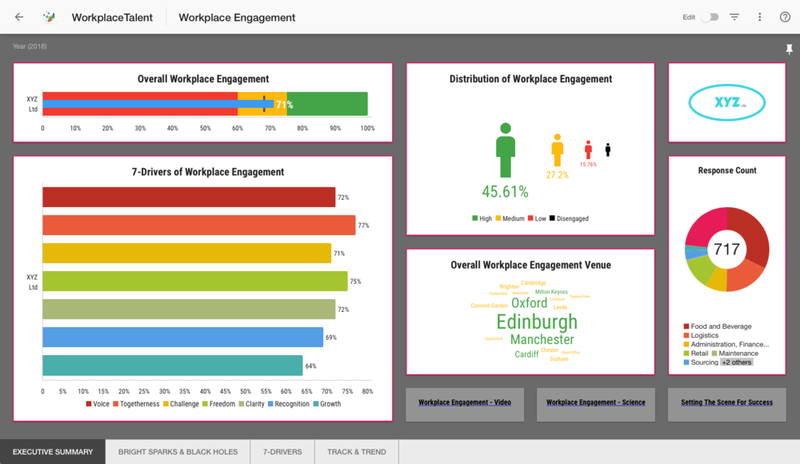 Here is an example of custom branded survey reporting dashboard created for one of our clients. Not every project has an off the shelf solution that meets its requirements. We provide a service for just such occasions. We can create completely bespoke surveys and 360s to meet your needs whether its a one off project or a permanent system to run your own assessment from. Our reporting system allows you to do in-depth analysis of results and discover insights that would be lost when using off the shelf assessment systems. Interested in using Custom Surveys or 360’s?